DENNIS DEYOUNG is a founding member of STYX and the lead singer and songwriter on seven of the bands eight Top Ten hits. DENNIS is a legendary singer, songwriter, keyboardist, composer and record producer with a career spanning over 40 years. His voice is one of the most recognizable in the music world today and continues to inspire new generations of fans. THE ORIGINAL VOICE….ALL THE CLASSIC HITS….ALL THE MEMORIES….ONE UNFORGETTABLE EVENING. 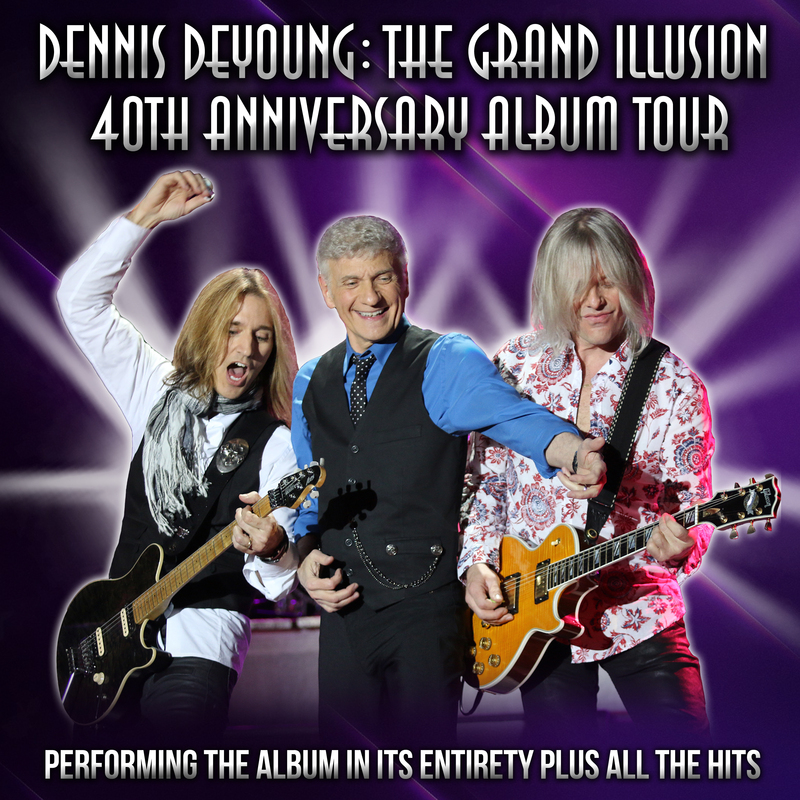 For more information on DENNIS DEYOUNG, click here.